America is a dog country. People everywhere love their dogs. They want the best for them and are more than willing to spend money on them. Everything is available for dogs. Dogs can have clothes and toys. There’s doggy playgrounds, dog course obstacles, and dog exercise equipment. 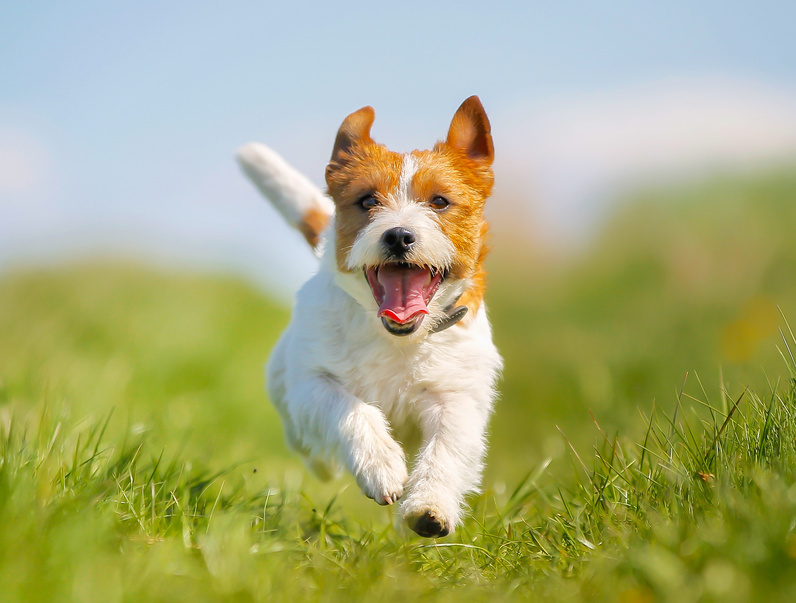 A tired dog is a happy dog and a happy dog can lead to a happy household. Here are some tips for making your dog tired. 1. Get a friend. Dogs are present in up to 47% of American households. Odds are pretty good that you know someone with a dog. 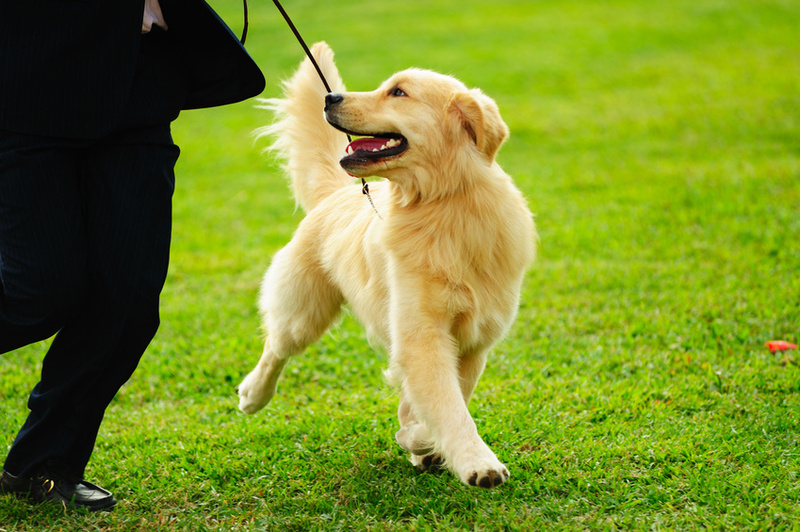 If your dog is good with others, arrange a play date with a neighbor or friend. This will help tire the dogs out and keep them social. While they are playing you can get some work done, or just sit and relax without your dog right under your feet. Americans love pets. 46,300,00 households own at least one dog and 38,900,000 own cats. But for as popular as animals are, Americans are not always the best at caring for them. Oh sure, they spend ample amount of money on their animals, even during the height of the recession, American’s spending on their pets did not wane. But the lack of knowledge about proper animal care is a pervasive issue. Did you just start to raise chickens? 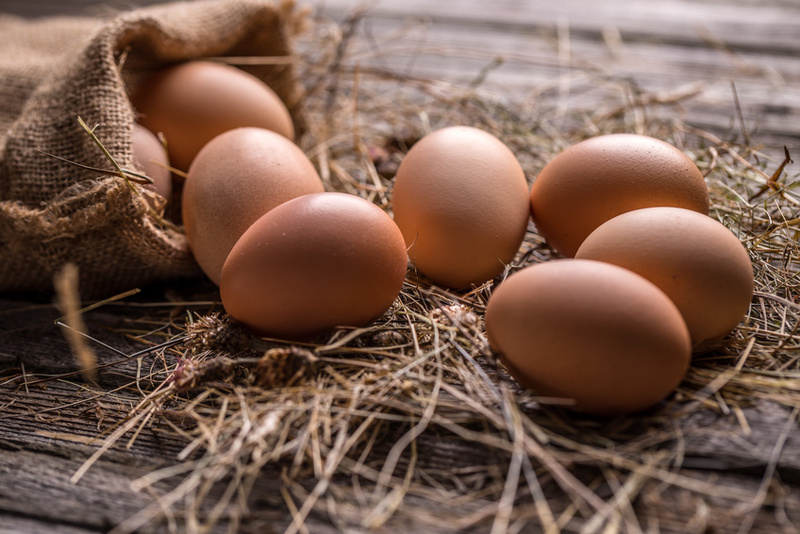 Whether you’re doing so to provide your family and friends with fresh, wholesome eggs, or because you’re starting a business, you may be interested in rollout next boxes. These nesting boxes are easy to assemble and are the best chicken nesting boxes available. If you currently have little chicks, they will usually begin to start laying eggs when they’re about 5 to 6 months old. Once they begin to lay their eggs, you may have 200 to 300 a year per chicken.. This does depend on the breed of hen that you have, however. A horse is one of the most majestic animals in existence. You want to do everything you can to take proper care of your horses. Therefore, you will want to be aware of a virus known as equine infectious anemia. In this post, you will what EIAV is, the symptoms of this disease, and treatment options. Anemia is a condition that halts the production of red blood cells. These cells are vital for a body staying in healthy condition. Equine infectious anemia can sometimes be known as horse malaria. The main carrier of this virus is a horsefly. Less than half of a teaspoon of blood from a horse with an extreme case of this virus can spread to 10,000 other horses. What are the Symptoms of Equine Infectious Anemia Virus? We love our pets but sometimes we wish they came with instruction booklets. 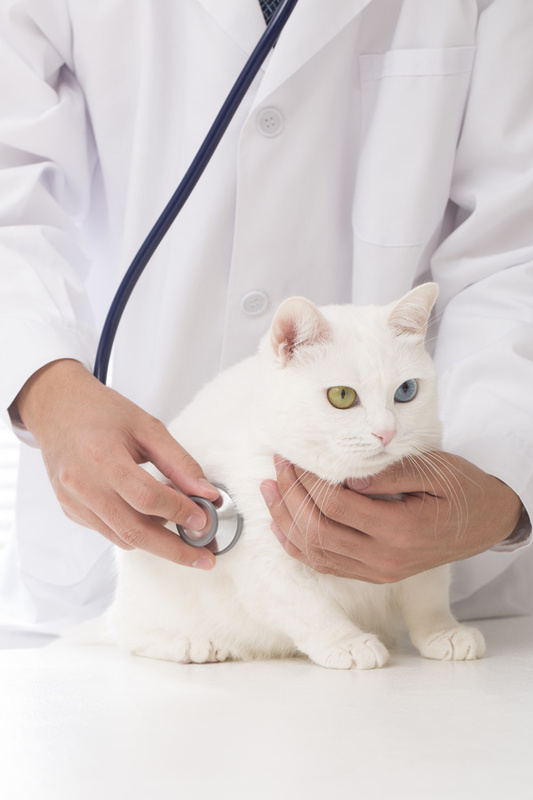 We want to take the best possible care of them but it can be difficult to figure out. 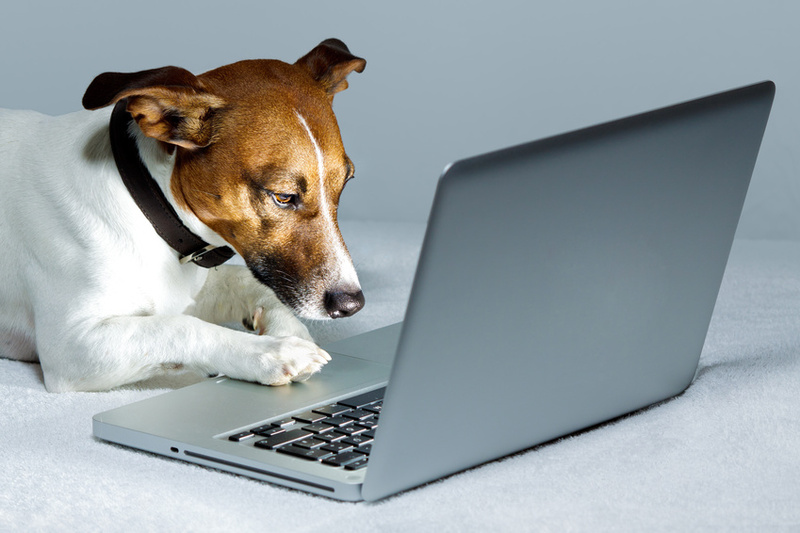 Luckily, there’s a lot of information out there, and you can get good advice on nearly all aspects of pet care. 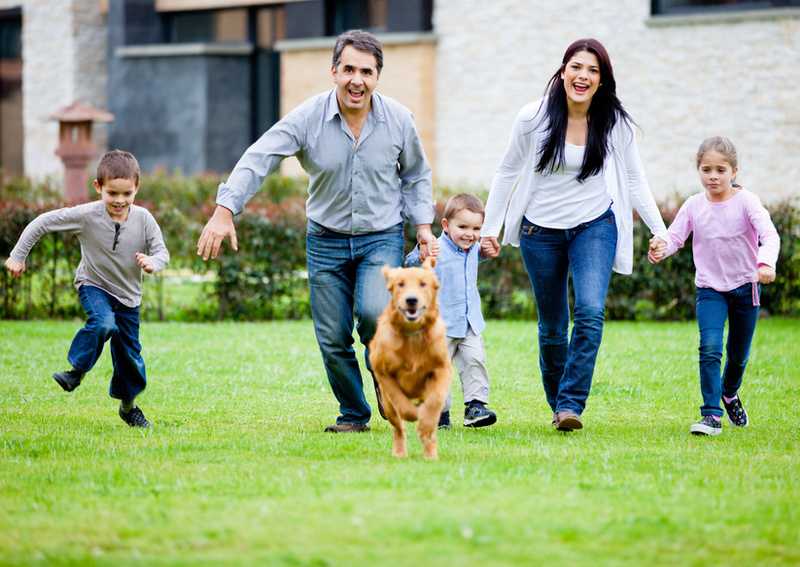 There are a few basic things that all pet parents should know, about food, water, exercise, and safety. 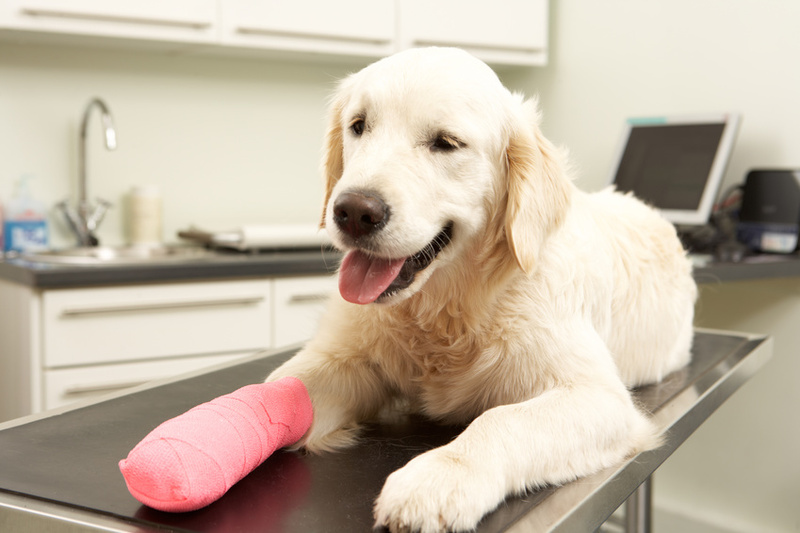 It’s always a good idea to keep an emergency vet number handy even though you may never need to use it. Most of all, you should pay attention to what your pets are telling you. 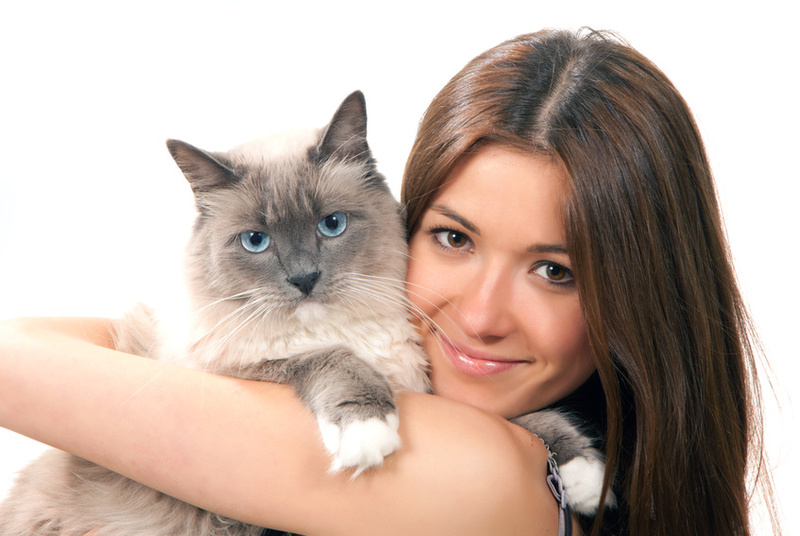 You love your pet, so you want to do everything you can to protect your animals health. 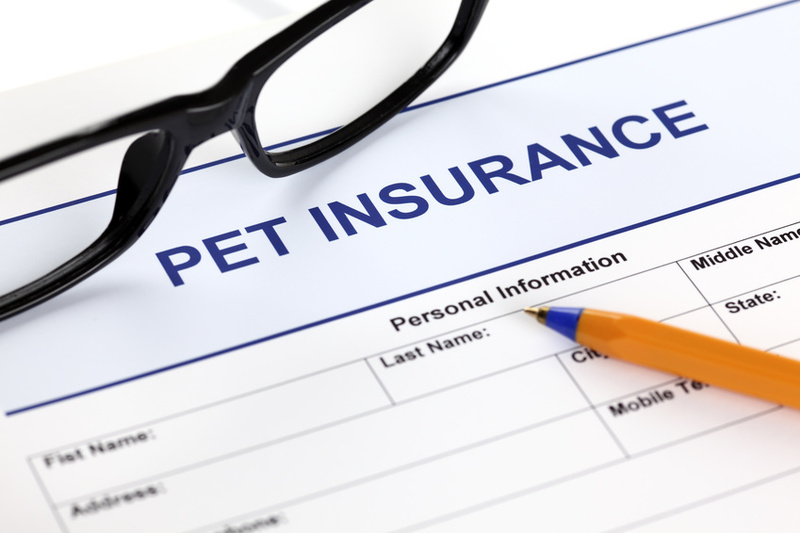 Whether you have a puppy or an older dog, a kitten or an older cat, it’s a good idea to obtain pet insurance. 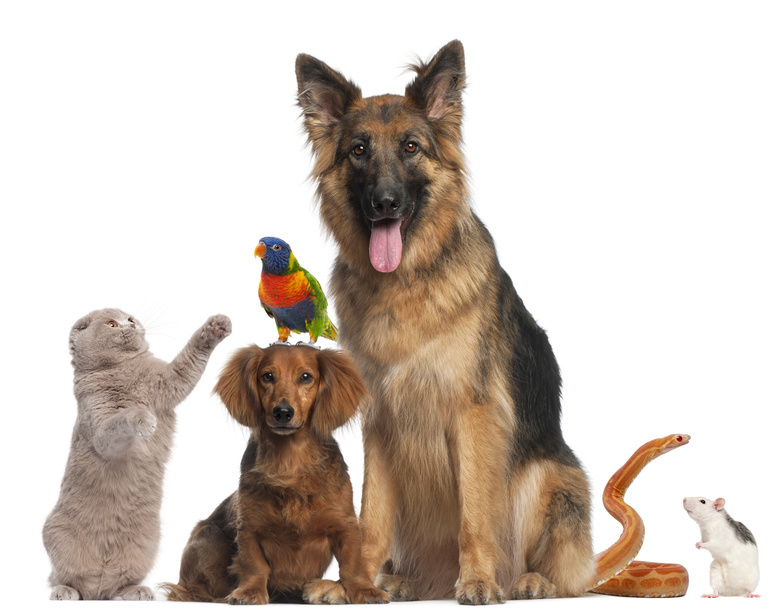 In addition to the above, pet owners also purchase toys, bedding, and other accessories for their pets. Since your pets are considered to be part of the family, it’s not unusual for them to have several bins of belongings.